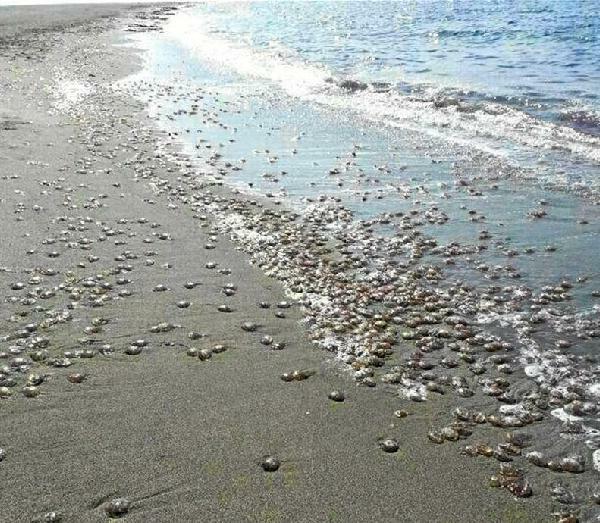 Thousands of jellyfish close Carboneras beaches – Mojacar or Cabo de Gata next? A massive bank of thousands of jellyfish have washed up on the beaches of Carboneras, forcing the beaches to be closed. The Mayor made an urgent appeal for volunteers from local residents to help clean up the mess on the beaches. And about a dozen people needed non-urgent medical attention for jellyfish stings before the beaches were closed, reports La Voz. They started appearing yesterday in the waters offshore, but it was this morning that residents of Carboneras woke up to see the shore piled deep with the creatures. Experts warn that a large bank of the animals are offshore, and that the current wind is pushing them down towards the natural park of Cabo de Gata. However, if the wind veers round, they will probably head for Mojacar and Garrucha. Either way, it looks like a catastrophic weekend, and authorities are tracking the bank to decided which beaches to keep open and which to close. 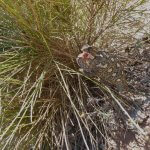 This entry was posted in Blog and tagged beach, cabo de gata, carboneras, jellyfish, mojacar, sea by David. Bookmark the permalink.